Next month superyacht owners and enthusiasts will descend upon Tyrol in the Austrian Alps to celebrate the sixth year of the Superyacht Design Symposium. 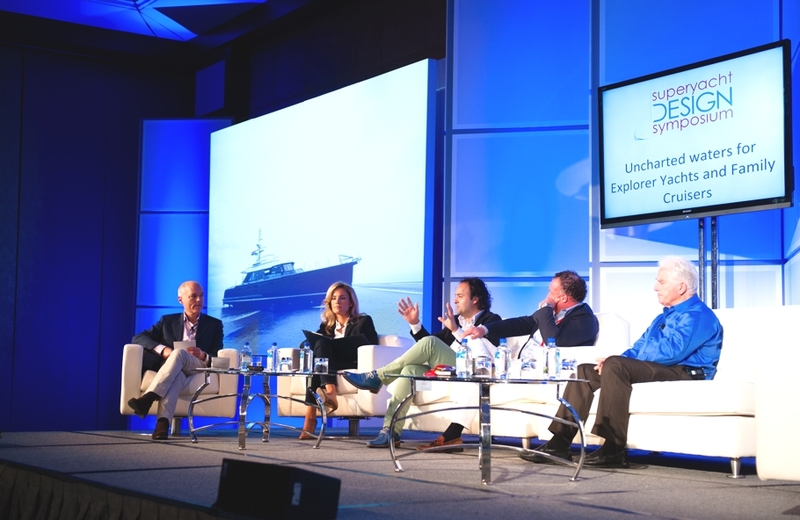 The two-day event, renowned for attracting yacht owners, designers and industry elite, actively encourages stimulating and authoritative debate in a dynamic open forum. 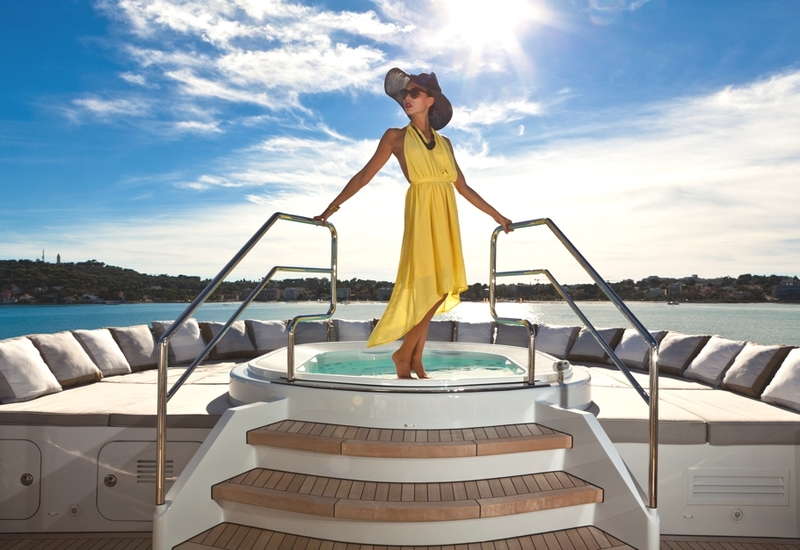 The 2014 programme has been developed with the assistance of an expert panel of superyacht owners and leading designers to ensure that the subjects explored meet the needs of the attending delegates and that themes discussed are interesting, topical, and diverse. Event speakers include globally-renowned superyacht creatives, Terence Disdale, Espen Øino, Tim Heywood and Martin Francis, who brings a wealth of knowledge, experience and innovation to the panel. Naval Architect, Martin Francis, has recently collaborated with Swarovski, to produce an exclusive range of stunning decorative surfaces for interior design. 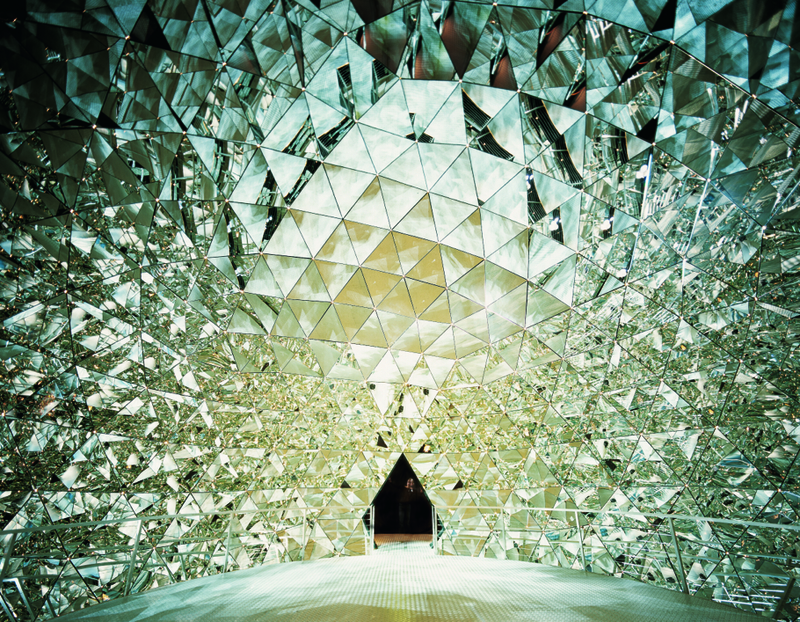 Swarovski will invite guests to discover their new collection in an elegant Crystal Atelier at the Symposium. 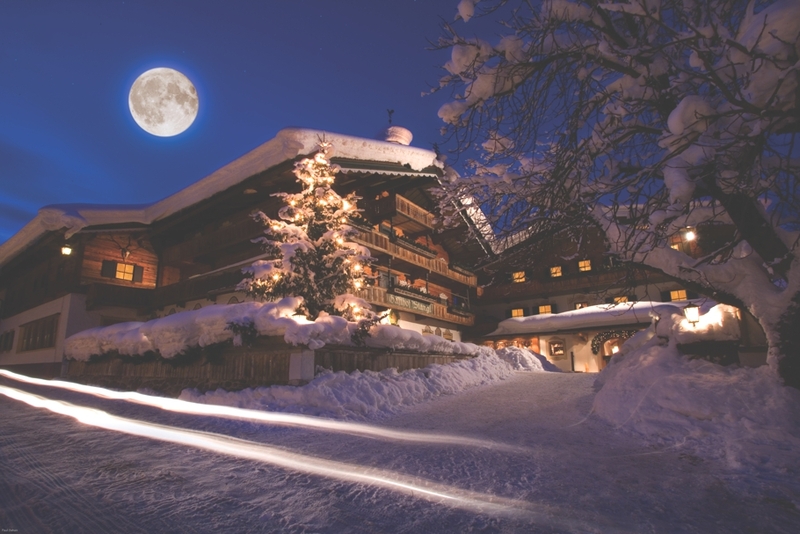 This year’s event is to be held at the eco-chic Bio-Hotel Stanglwirt in Kitzbühel and organisers are capitilising on the alpine location by offering exclusive social events, including cocktail receptions and soirees, as well as skiing all in a high-octane glamorous environment. 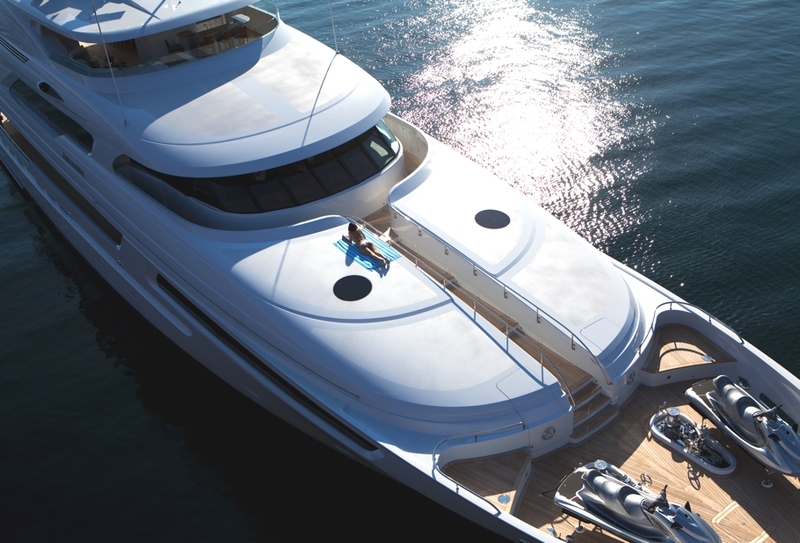 The comprehensive Superyacht Design Symposium is complemented by a programme of social events including the ShowBoats Design Awards. This glamorous prize-giving ceremony honours the craftsmen and innovators responsible for the most exceptional new superyacht designs on the water. The event, which takes place at the exquisite location of Swarovski Crystal Worlds, is to be held on the first evening of the Symposium. Rotterdam-based architectural practice, 2by4-architects, have designed the Recreational Island House project. 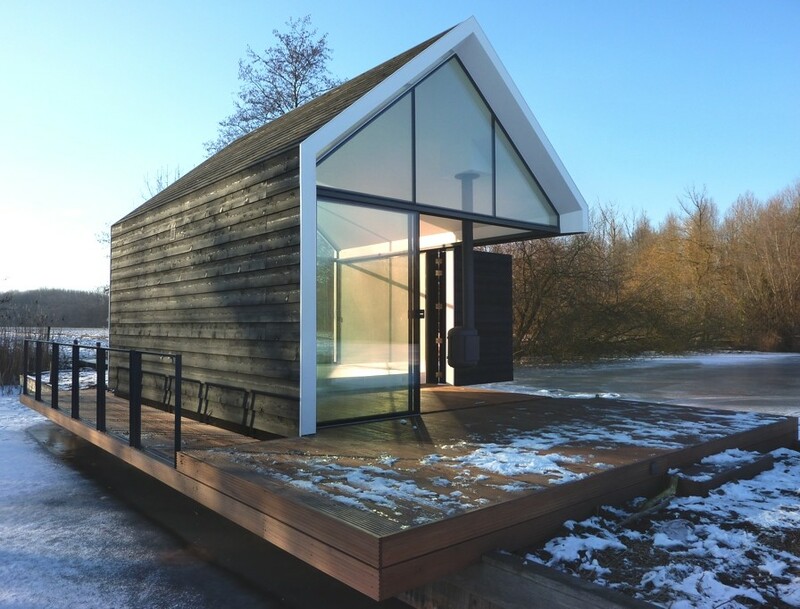 Completed in 2012, this architectural gem can be found on an island of five by 100 meters in the Dutch lake area ‘Loosdrechtse Plas’. 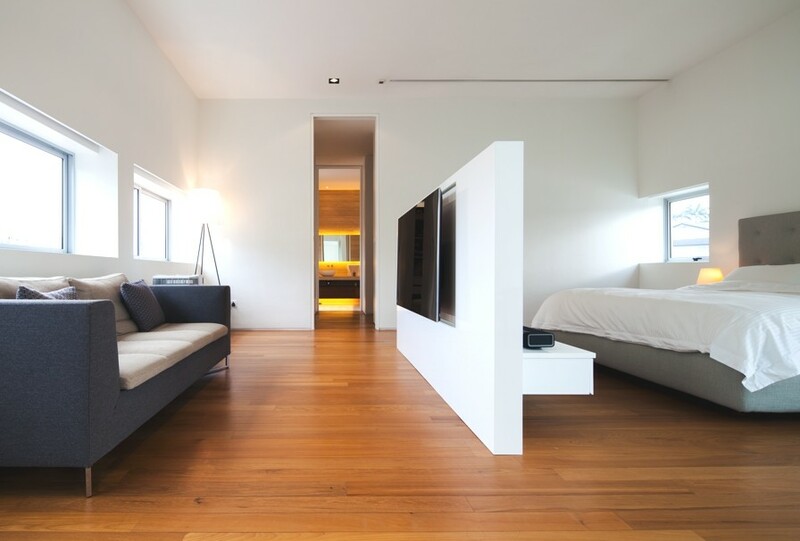 Singapore-based architectural practice, ONG&ONG, has designed the 87DCH House. Completed in 2013, the luxury family home is located in Singapore.